Megaworld’s Global-Estate Resorts, Inc. (GERI) continues to remain bullish of its residential projects in Alabang West due to brisk sales and strong demand that prompted the company to launch another phase of the upscale village this month. According to Rachelle Peñaflorida, vice president for sales and marketing of Megaworld Global-Estate, Inc., after Alabang West was officially launched in October last year, the company has already started selling another phase of residential lots due to the fast take-up of the initial two phases that Alabang West introduced during the launch. 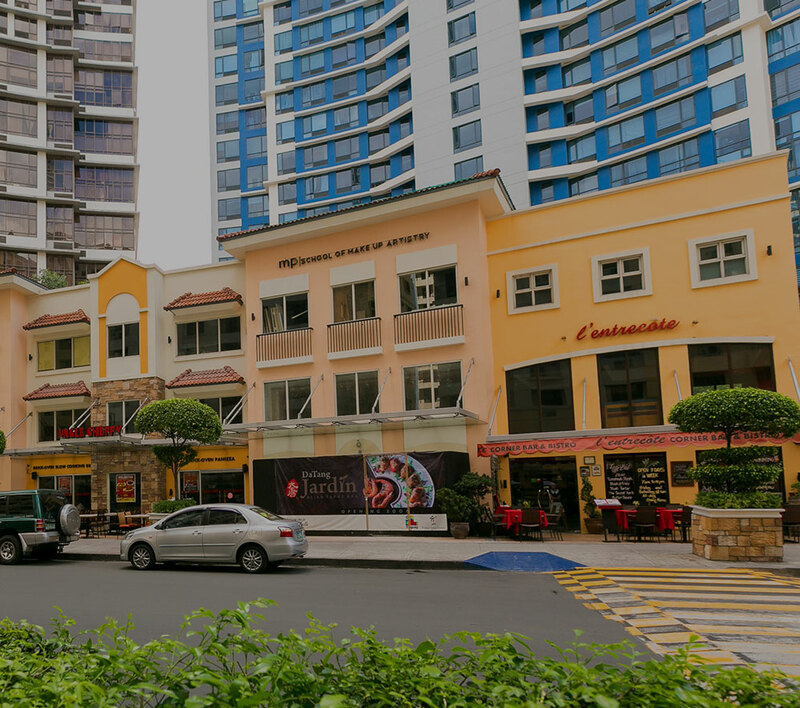 The high demand of lots in the township, according to Peñaflorida, has contributed to its good and strategic location in Alabang, aside for its unique selling proposition and its Beverly Hills-inspired theme. “Due to the good investment climate in Southern Metro Manila, we expect that the remaining available residential lots will be sold out before the first quarter of 2015. We expect land prices in Alabang West to rise by 25 to 30 percent this year from its launch price last year,” says Peñaflorida. Alabang West is a 62-hectare fully-integrated posh township located along Daang Hari in Las Piñas City. The township is poised as the country’s Beverly Hills of the South through its Hollywood theme that offers the best of a commercial and business lifestyle with its own Rodeo Drive, together with an exclusive village for elite clients. Strategically located at the heart of Alabang’s high-end communities and golf course, it is conveniently accessible through major access points such as South Luzon Expressway-Alabang Exit, Filinvest Exit, and the upcoming Daang Hari Exit. Its close proximity will let you move around the Metro within minutes and easily access major central business districts such as Makati and Taguig. “As a world-class township, Alabang West will continue to be the driving force to help boost the economic growth in Southern Metro Manila,” says Peñaflorida. Alabang West is Megaworld’s 15th township in its portfolio which includes the 18-hectare Eastwood City in Quezon City, which is the country’s first cyberpark; 25-hectare Newport City in Pasay City, home of Resorts World Manila; 34.5-hectare McKinley West, 50-hectare McKinley Hill, 15.4-hectare Uptown Bonifacio and 5-hectare Forbes Town Center in Fort Bonifacio; 28.8-hectare The Mactan Newtown in Lapu-Lapu City, Cebu; the 72-hectare Iloilo Business Park in Iloilo; 12.3-hectare Woodside City in Pasig; and 11-hectare Davao Park District in Davao; as well as the 350-hectare Suntrust Ecotown, under its wholly-owned subsidiary Suntrust Properties, Inc. and GERI’s 561-hectare Southwoods City in the boundaries of Cavite and Laguna; 150-hectare Boracay Newcoast in Boracay Island; and the 1,300-hectare Twin Lakes in Tagaytay.